qghr Help us prevent SPAM! 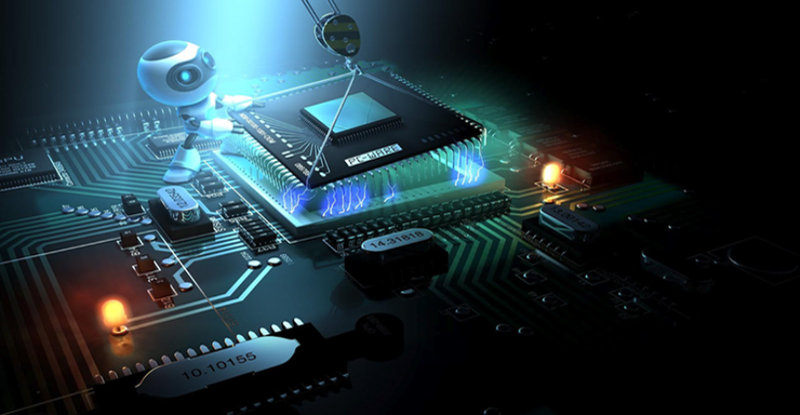 At Shalynx Solutions we work with you to outfit your company with computer hardware and software solutions for your unique business needs. Whether you’re establishing a new office, expanding your present one or upgrading your ICT systems, we offer full service consultative sales and support. Don’t guess which equipment is right for your business. Let our trained ICT professionals recommend the appropriate hardware and software. At Shalynx Solutions we work with you to outfit your company with computer hardware and software solutions for your unique business needs. Whether you’re establishing a new office, expanding your present one or upgrading your ICT systems, we offer full service consultative sales and support. Don’t guess which equipment is right for your business. Let our trained ICT professionals recommend the appropriate hardware and software. We take into account your current and future business needs with flexibility and budget in mind. The best ICT systems are those that are designed to scale, giving you options when and if you need them. Knowing the right hardware and software for your needs starts with a system assessment. First, we take a complete inventory of your computer hardware, software, peripherals, applications, licenses and warranties. Then, we supply you with a detailed report of what you have now and a proposal for what we recommend you update or acquire to better meet your business needs. After assessing your needs and present situation, we’ll design, purchase, install and configure all hardware and software. This can include: desktop and laptop computers; servers; printers, scanners and hard drives; CD and DVD burners; wireless networks; high-speed Internet; data backup solutions and applications. Through our strategic partnerships and nationwide buying power with Microsoft, Dell, Cisco and many others, we can typically save you money on a wide range of hardware and software. Buying power is one way we save you money, but it is not the only way. Our IT professionals take special care to choose the right hardware and software the first time, avoiding costly errors such as buying equipment that you will soon outgrow or overbuying equipment you simply do not need or have the demand for. Don’t worry about trying to keep up with the latest hardware and software technology on your own. We’re the experts in that area. Leave it to us. Shalynx Solutions is a full-service provider for that one-time project or for all of your managed services needs. Contact us today!! !